There are more and more stories of drugs in Langford, even in the schools. I’m warning you again. Langford is becoming Gangford. I cannot help but notice that when stories about drug busts pop up they increasingly have a Langford/West Shore connection. I have been trying to warn of drugs and crime besieging Langford with its increasing gang activity. Averring that Langford is becoming Gangford, here is a quote from a recent story (Feb 13, 2015) from the Times Colonist. It proves the point I have been making in previous blogs. 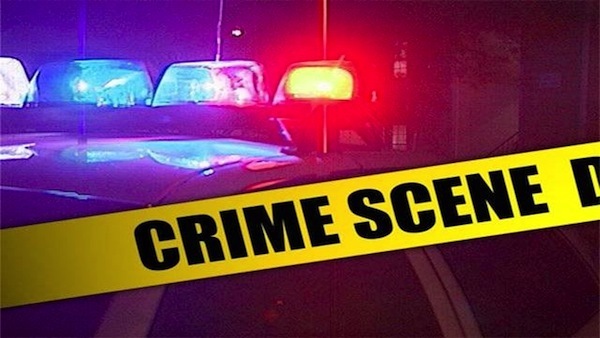 After the arrest, West Shore RCMP’s street crime unit, patrol officers and a dog team raided a home in the 3000-block of Jacklin Road, near Belmont Secondary School, around 8:30 p.m. on Monday. More GHB was seized from the home, said department spokesman Cst. Alex Berube. Folks, if you do not actively involve yourselves in being part of the solution, then your community will someday become like the Surrey area of Vancouver. Drugs are like schools of piranha, they devour everything they come across. 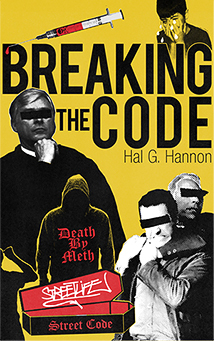 Unlike piranha though, drugs attract other predators such as gangs and dealers. Langford is in trouble. Langford is becoming Gangford with the rise in gang activity. Gangs bring drugs and drug addicts and an increase in addicts brings a rise in crimes. Therefore, “smash and grabs” from retail merchants and “break and enters” into homes, cars and businesses will increase. Also, businesses designed to profit from the increase in drug addicts begin to pop up. Thus the area will become even more convenient for the addicts to frequent. I wrote the above paragraph for this particular blog on 02/15/2015. Then, looking in today’s newspaper (02/18/2015) as I was editing it for an approaching publication date, I found an article in the Times Colonist wherein the RCMP is warning citizens to be careful because of a concerning rise in the number of “theft from cars” in the West Shore. Do you need more proof that Langford is becoming Gangford? Businesses will begin to pop up to profit from the drug trade. The businesses themselves emulate legitimate enterprises. They pop up as pawn shops, cheque cashing stores and locally owned convenience stores. However a cursory look will reveal them to be something else altogether. First, in the case of pawn shops, they will carry mostly shoddy used merchandise. Secondly, in the case of cheque cashing stores, they are there only to deal with welfare recipients. Finally, in the case of convenience stores, they will be rife with drug paraphernalia. Totally legitimate “mom and pop” stores would not carry a heavy supply of such items as Brillo or containers for hiding drugs. They would not be heavily stocked with a variety of torches [lighters that produce a steady and powerful butane flame for heating heroin and melting crack rocks]. Legitimate stores have no need for miniature digital scales. These are used to weigh out dope. 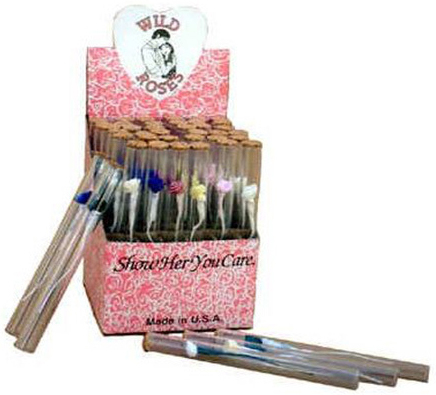 Legitimate stores would not carry small glass tubes with wire roses in them. The buyer of these simply tosses the rose and now has a crack pipe. When you see businesses of this nature springing up in a neighborhood, you know that they are there to service those involved in drugs. Go to the owner and tell him/her that you won’t continue to frequent his/her store if it continues to carry merchandise of that nature. Tell your neighbors about what you see and alert the police to the merchandise being carried. The merchandise might not technically be illegal, but the police will make a note of it and be a little more alert than usual. Understand that if the merchant cannot make a profit that the merchant will leave. With that departure, will also go some of the drug addicts because addicts need their paraphernalia to do their dope. Get your neighbors to boycott such stores. Drive the merchant away with the power of your dollars. You can fight the war on drugs and you can make a difference. In fact, your diligence can be the difference between success and failure. Langford is busy building new facilities. With its growth comes expansions of shopping malls and strip malls. While these bright and shiny new facilities spell success in the newer areas in which they will exist, they also spell disaster and decay for the older existing areas. 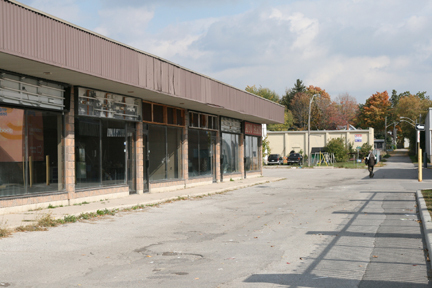 Those older areas lose their curb appeal and their customers then migrate to the newer retail operations. With each spurt of growth comes the potential for dilapidation in the older areas. When those older areas deteriorate rents and property values decline. This invites those who are actively involved in drugs and crime. If you can stop that deterioration by making the businesses that cater to the criminals and drug users leave, you can save those areas. With the invasion of drugs comes drugs in your schools putting your children at risk. You need to read about the 13 year old and 17 year old who were beaten and robbed for drugs in a Langford/Gangford park. Get your heads out of the sand folks. Governments love to trumpet their new developments while ignoring the areas left to rot and decay. You need to voice your concerns to your city government. Growth is a wonderful thing for a city to aspire to, but growth must be managed by the city reacting properly to all the side effects of growth. Talk to city government about these concerns. 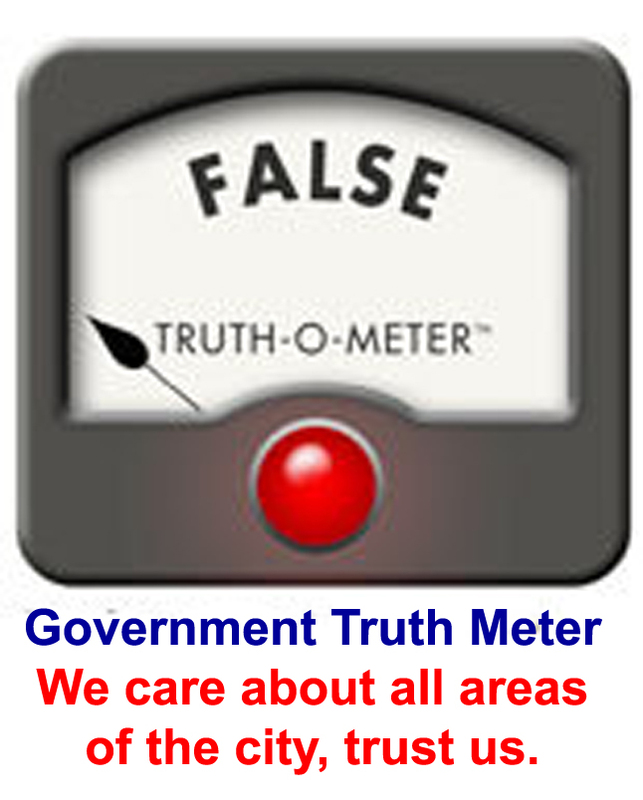 Governments love to talk about all the wonderful things they are doing and ignore and hide the negative impacts of those things. They hype the good as they seek your vote, but ignore the bad. Stew Young is a pro at it. He is the reason that Langford is becoming Gangford. Don’t fall for the same trick played on residents of Surrey. Don’t let Langford fall for this “old song and dance” as Surrey did. I remember very well when Surrey was the fastest growing municipality on the lower mainland. Look at it currently; it is still growing in some areas, but its reputation is being made, not by its growth, but by its crime, drugs and decay. This is where Langford is headed. Important: City of Langford Feedback Form. Included with this post is a link to the City of Gangford feedback form provided by a reader. Please click the link and please send your thoughts to the city. If you get a response from the city, please share it with me, [email protected], so I can alert everyone as to the “blah, blah, blah” produced by Stew Young’s public relations machine. Do you agree or disagree? 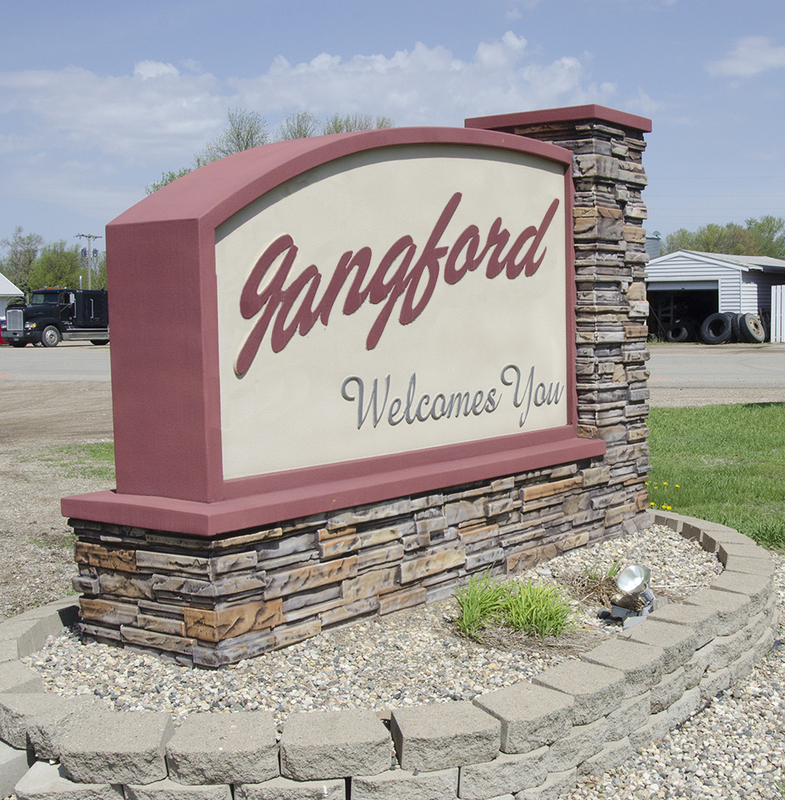 Do you think Langford is becoming Gangford? Participate in the discussion at the bottom of the page and share this article on social media with one of the links below. Make yourself heard!